The first official school board meeting of 2019 resulted in newly elected officers, with outgoing School Board president Linda Bryant being re-elected to the post for a two-year term. Julia Bernath was elected to a one-year term as vice president. 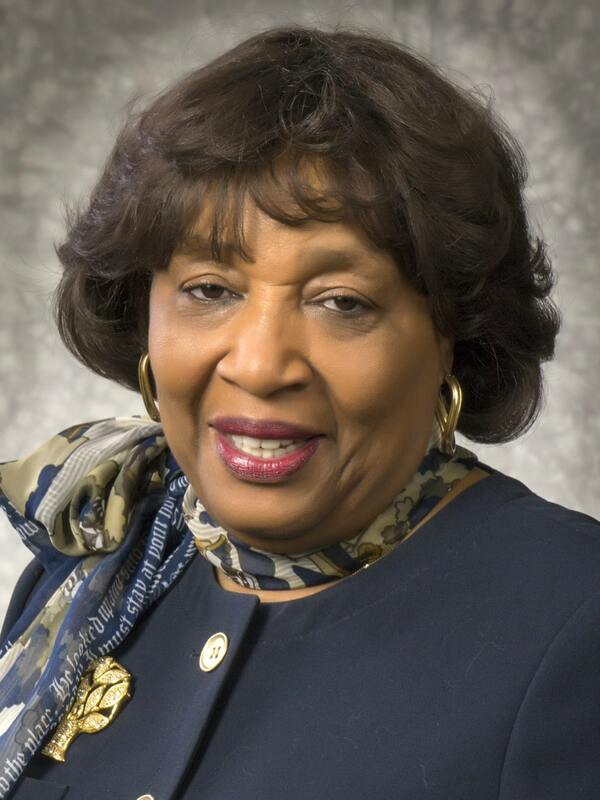 President Bryant, who represents District 4, joined the school board in 1993 and is in her seventh term of office. She represents areas in Chattahoochee Hills, College Park, Fairburn, Palmetto, Union City and southwest Atlanta, and is a former teacher, PTA president, local school advisory committee chair, and chair of the Superintendent’s Advisory Committee. In addition, Bryant has more than 20 years of experience with the Georgia probations/corrections department. Vice President Bernath, who represents District 7 and just began her fifth term, represents portions of Sandy Springs, Roswell, Johns Creek and Alpharetta. She served as school board president from 2007 to 2009 and as vice president from 2009 to 2010. She also has served on the Fulton County Schools Employee Pension Plan board as vice chair and chair. In addition, she has represented the school board on the Fulton Education Foundation’s Board of Directors. At the state level, Bernath is an active member and previous president of the Georgia School Boards Association (GSBA), as well as a graduate of Leadership GSBA. Additionally, she is a graduate of Leadership Atlanta, Leadership Sandy Springs, Regional Leadership Institute, the Education Policy Fellowship Program and other leadership programs. She also is a member of the Rotary Club of Sandy Springs and serves on the Board of Directors for the Georgia Chapter of the American Cancer Society and the Sandy Springs Education Force.